a curious gardener: buyer beware...of Williams-Sonoma! Warning...beware....Williams-Sonoma prices its items RIDICULOUSLY! 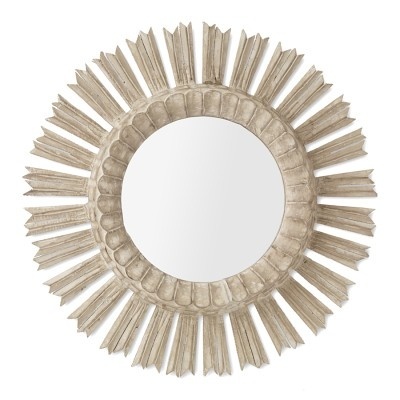 This pretty whitewashed sunburst mirror is priced at $650 on Williams-Sonoma website. 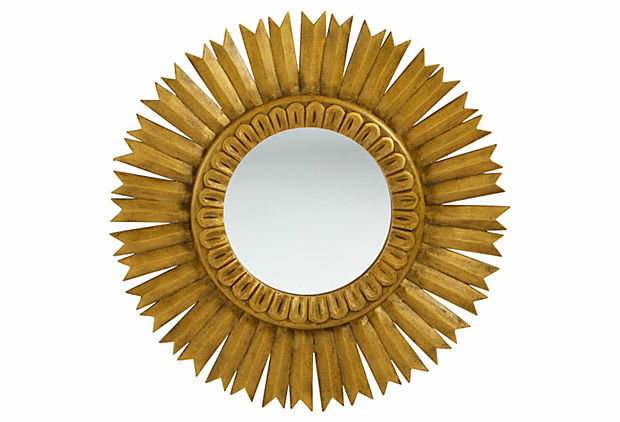 I bought a similar mirror but in a gold leaf finish on One Kings Lane a few months ago for $99 and $10 shipping!!!! Seriously, WS? Come to think of it, I haven't purchased anything there for a long time!